The Parliamentary Committee on Education and Sports has called upon government to take deliberate measures to promote the sports sub sector by increasing its funding to facilitate proper sectorial planning, institutional strengthening, infrastructural development and talent identification and development. The committee chairperson Connie Nakayenza on Wednesday tabled it’s report before Parliament, where it observed that most of the recurrent expenditure provided was meant for predictable activities and didn’t require a supplementary budget if there was proper planning and budgeting. The committe sighted an incidence where Shs L4.7 blllion was used to facilitate athletes for the Commonwealth games in Australia and yet this is an event normally known four years in advance. This, the committee report noted, indicates the year-long observation the Committee has always made about the neglect of the Sports subsector. 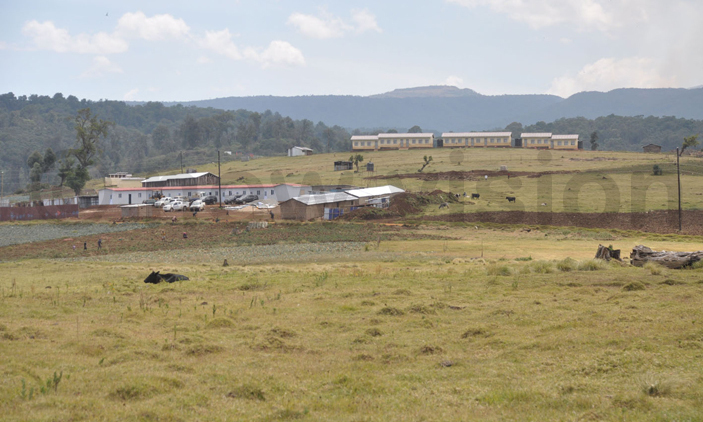 In the report still, the Committee observes that there has been a long delay in the completion of the National High Altitude training Centre in Kapchorwa. They continue to say that this has greatly undermined effort in promoting athletics in the country. Last year, the centre it had a budget of Shs6.06 billion but only Shs1.4 billion was released. This year, the Centre has a budget of Shs14.2 billion. The Committee recommended that this budget allocation be released in full to enable completion of the Centre. The committee also noted the lack of coordination in the sector. “The Committee observes that the sector suffers lack of coordination at both the political and technical level. For instance, the minister of Sports and the officials of the National Council of sports do not share the same vision and sense of urgency and priorities for sports in the country. “The federations do not feel the council should exercise oversight on them claiming the need for complete independence and many times, the effort of the ministry NCS is generally undermined by both low budget allocations and under-release by the Ministry of education upon receipt of the budget from the Ministry of Finance. 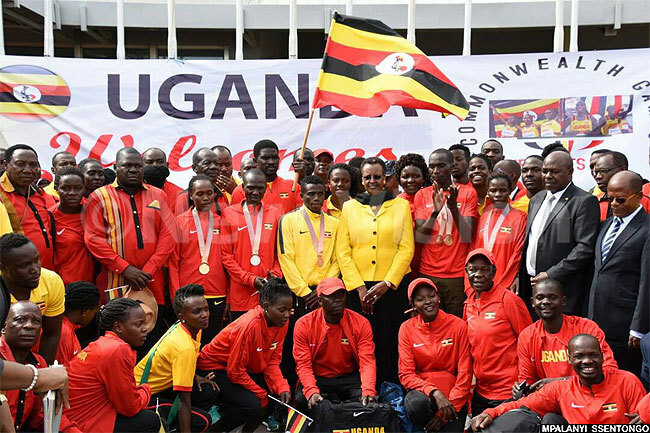 The Committee recommends that the ministry takes steps to have the sector properly coordinated and funded to optimize their various effort directed towards sports development in the country. The Committee further recommends that the ministry fast tracks the process of granting a vote status to the NCS as agreed with the ministry Finance to ensure that the council can be held accountable for promotion of sports in the country. 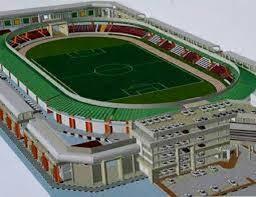 It further looked at the threat to land for sports facilities saying that it has received reports of encroachment on sports facilities including Akibua stadium and current fears over Nakivubo Stadium, management having entered into a PPP agreement with a private developer. “While the Ministry has indicated that the land title for Nakivubo is in its possession, it is still unclear if indeed the nature of the PPP agreement does not affect the security of the stadium in the long run. The Committee recommends that the Ministry exercises more vigilance in ensuring the safety of sports facilities to deter encroachments recommending that the ministry needs to develop regional Sports facilities to ensure that the vast array of talent is taped into for both a healthy and prestigious population and country,” the report reads in part. The Committee further observes that the legal and regulatory frameworks governing the Sports sector are obsolete and unable to guide actors in promoting a robust sports sector in the country. The Ministry has for many years been promising to table a Bill to repeal the old laws and create a more dynamic legal framework for the sports sector but this was not done. The Committee recommends that the Ministry tables before the House the Physical Education and Sports Bill within six months of adoption of this report.